New Delhi: “Take only as much as you need! What you don’t use can be given to someone else in need. 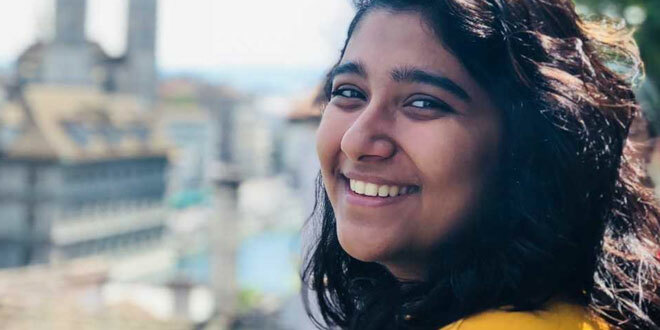 Saving as much as half a glass of water makes a really huge difference if we all practice this,” says an enthusiastic 19-year-old Garvita Gulhati from Bengaluru who has founded ‘Why Waste?’, an organisation to sensitise people about the water crisis in India and around the globe. 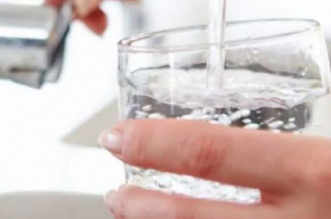 Garvita, who was an ardent supporter of environmental causes since 13 years of age, learnt that the half-drunk glasses of water left by customers in restaurants leads to 14 million litres of water wastage, every year globally. This along with the severe water crisis she witnessed in Bengaluru in 2015, provoked her to take an action and start a movement to stop water wastage. Garvita started ‘Why Waste?’ in July 2015 in Bengaluru where she, with her core team of five people and some volunteers, randomly visited restaurants to explain them about the water crisis that the world is facing. 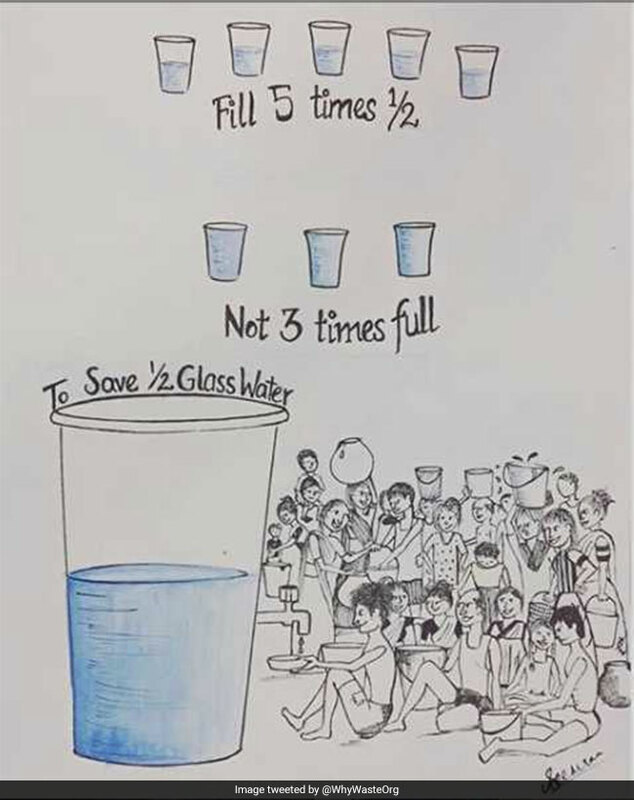 The young eco-crusaders tried convincing the restaurant owners and managers to serve half-full glasses of water to their customers to save water. However, no one was ready to listen to a bunch of teenagers. After facing many rejections, ‘Why Waste?’ team revamped its approach. They reached out to the National Restaurant Association of India (NRAI) that represent over 1 lakh restaurants across India, built a 15-minute training module for restaurants and started #GlassHalfFull movement requesting restaurants to fill the glass of water half full only unless requested by the customer. 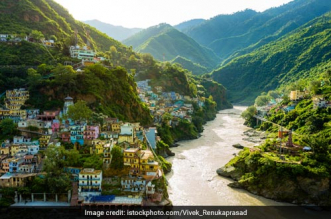 For celebrating World Water Day, NRAI has decided to extend support to Garvita who has been campaigning the #GlassHalfFull initiative relentlessly to conserve water. NRAI will create awareness across member restaurants about saving water. We tell restaurants about how they can do their bit to save water by using a 15-minute presentation. Apart from this, we also give them tips on other ways in which they can save water like changing the tap faucets. We try and have regular checks at partner restaurants. 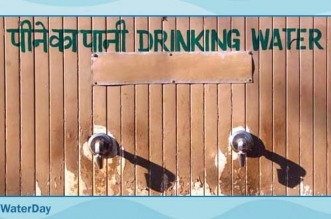 We also put up posters in and around restaurants, offices and schools to spread awareness about optimum use of water. We request the restaurants to use glasses with a mark half way through with help of a sticker which acts as an indication to fill the glass only half so that they can start learning to take only as much water needed. 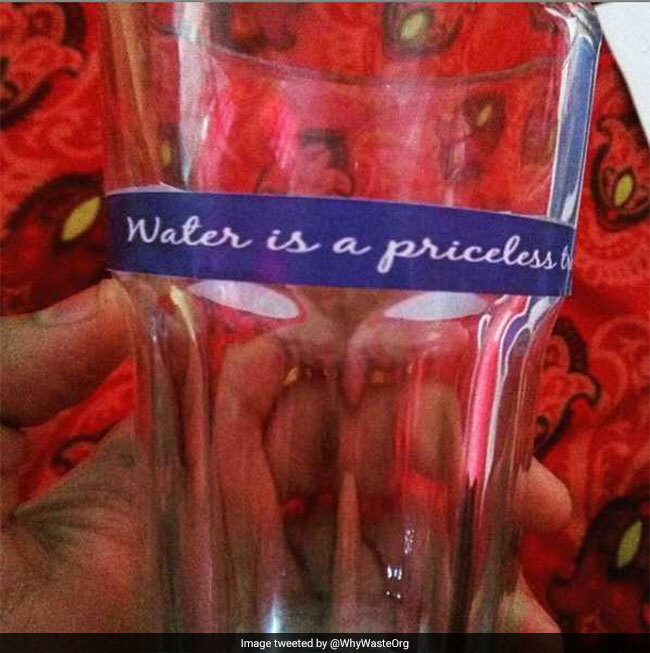 It also carries inspiration quotes about the significance of water. Garvita received the prestigious title of ‘Global Changemaker’ for her efforts towards building awareness on water crisis and her initiatives to save water. The ‘Global Changemaker’ award acknowledges the young changemakers for their efforts and solutions to solve some of the world’s most pressing challenges. A second year engineering student, Garvita says, “Water crisis is an urgent global problem to address and we need to go a long way to tackle this.” She plans to take her initiatives to the next level by institutionalising the initiatives to save water at schools, universities, and offices. The team plans to conduct more awareness programs in schools and at residential societies. Apart from working on saving water, Garvita and her team are also in talks with some marathons and cyclathons organisers for tie-ups to make these events go waste-free and eco-friendly.